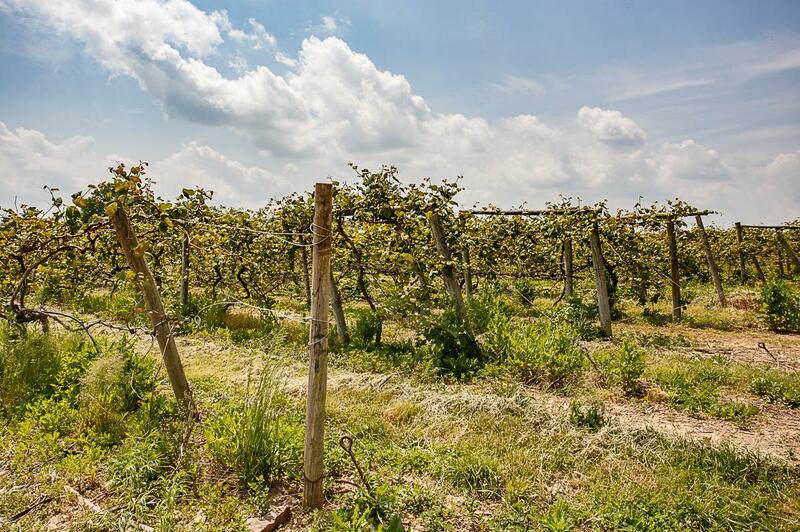 Passport in hand, wine lovers take to the countryside of France and Italy for fine, world-renowned wines. 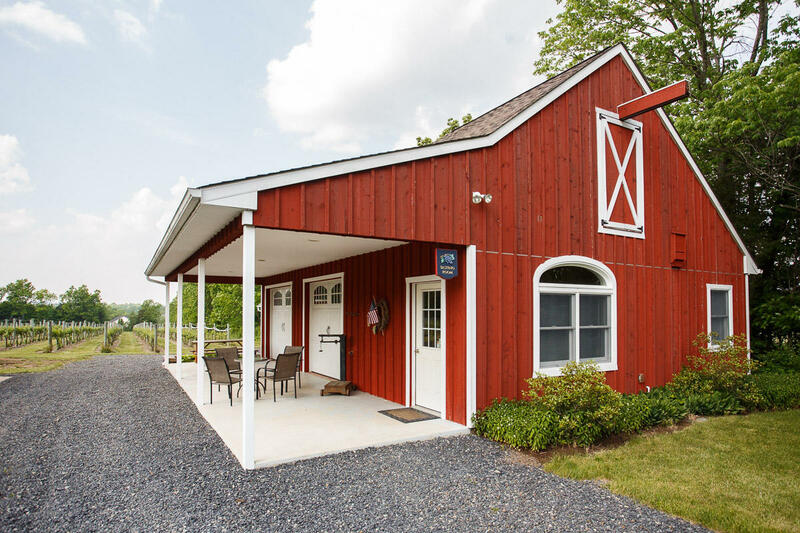 And, now, visitors can do the same in bucolic Bucks County, a hub, in its own rite, for award-winning wine, scenic views and rolling hills! 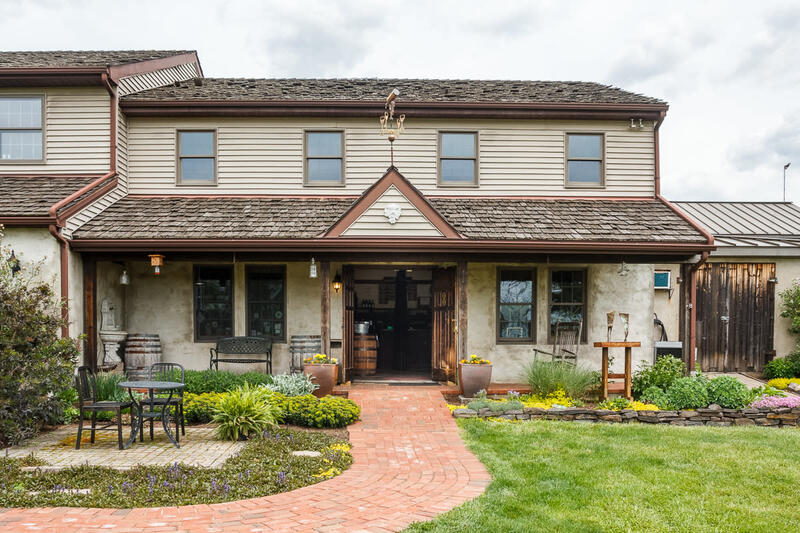 Beginning in November and continuing through April 30, the Bucks County Wine Trail is opening its tasting room doors and beckoning visitors for a new adventure – this one with leisurely, self-guided travel (and wine) as its focus. 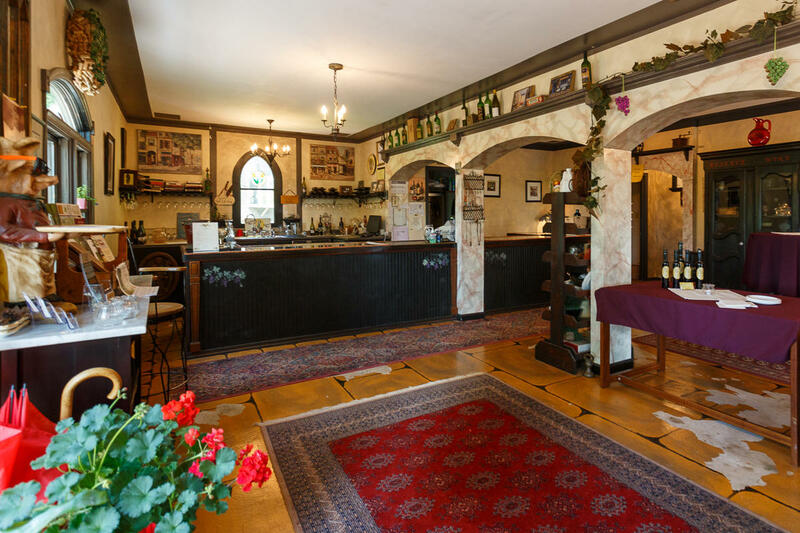 Dubbed Passport to Bucks, guests are invited to purchase a passport and enjoy a world-class tasting at each of the nine wineries on the wine trail. 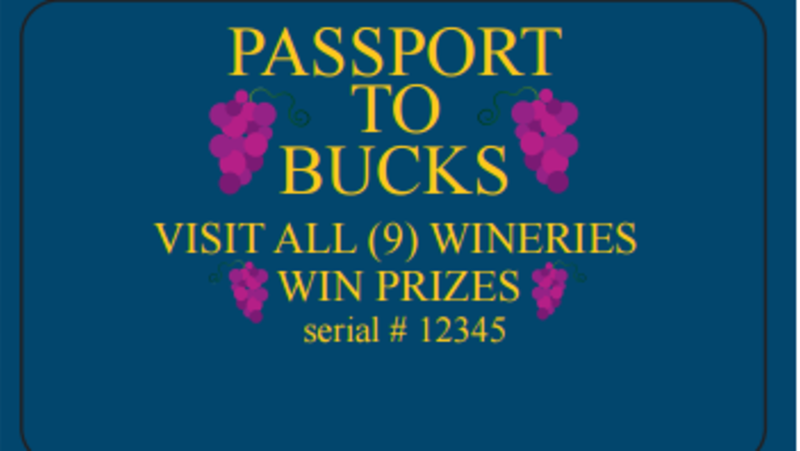 Instead of a stamp as is commonplace when passport-holders visit foreign countries, the Passport to Bucks bearer will have his or her card punched with each winery visit. 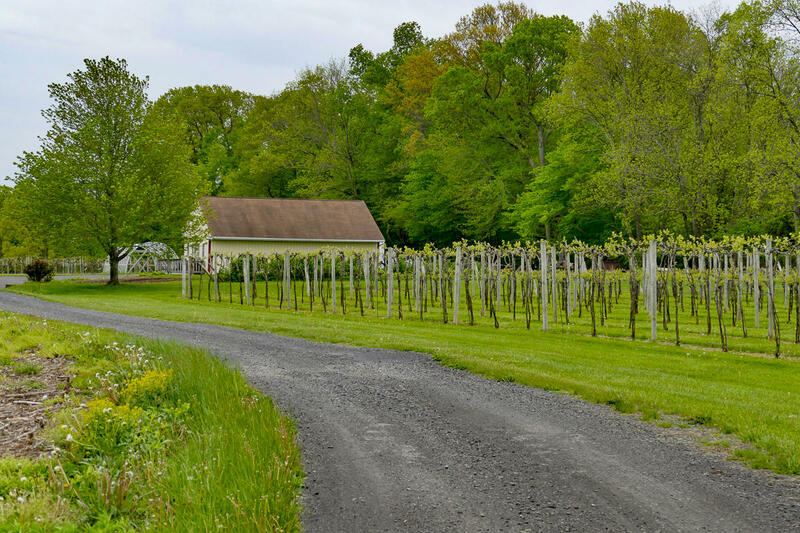 The wine trail is made up of nine family-owned, Bucks County-based vineyards and wineries that dot the local countryside, offering a variety of tastes for every palate. 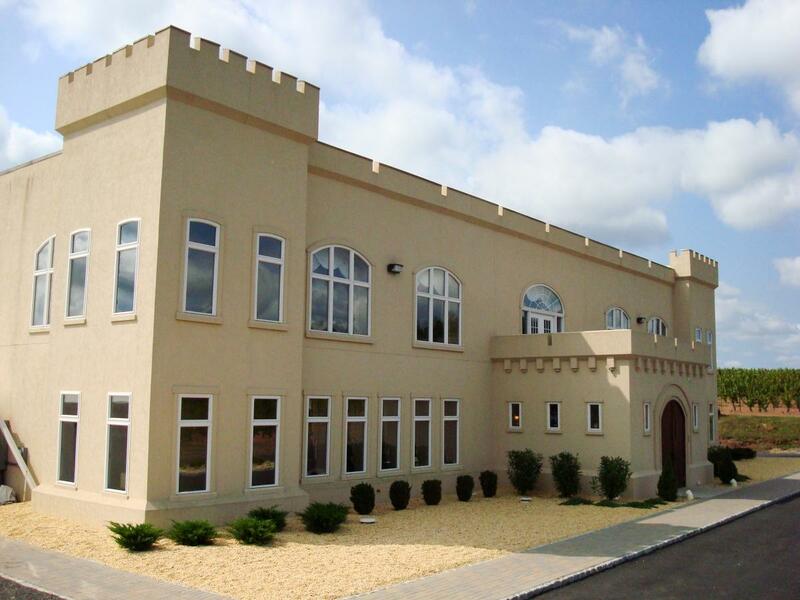 Those wineries are: Buckingham Valley Vineyards, Crossing Vineyards and Winery, New Hope Winery, Peace Valley Winery, Rose Bank Winery, Rushland Ridge Vineyards, Sand Castle Winery, Unami Ridge Winery and Wycombe Vineyards. 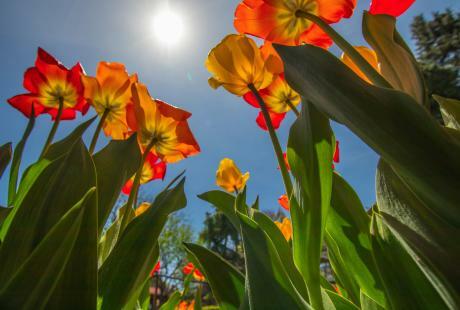 The nonprofit organization is focused on educating visitors about the importance of agriculture through a series of trail-wide agri-entertainment offerings, including a holiday celebration in December; and a wine and gourmet food Spring Tour, held over two Sundays in May. 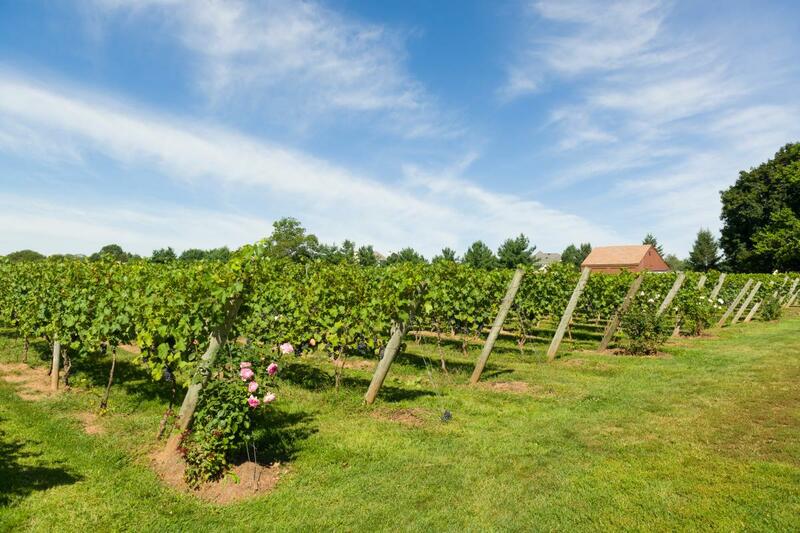 Once all nine wineries have been visited, the passport card will be entered into a drawing for one of six Bucks County prizes. 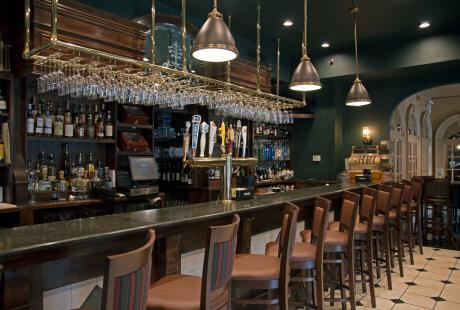 Wine enthusiasts can make passport stops at their own pace, over the course of a weekend, a few weekends or seasonally. In the midst of the fall and winter months is a great time to taste wines, with the leaves changing and the warmth of the holidays. Find favorites to grace tables at holiday gatherings or to share with loved ones as gifts! 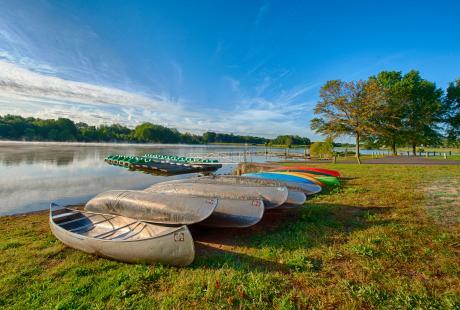 Spring in Bucks County is equally fabulous. 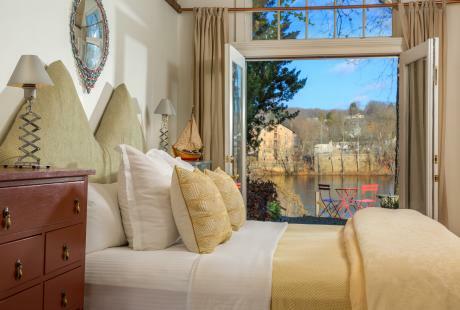 A time of renewal, everything is blooming, including breathtaking horizons accented by cherry blossoms. At the wineries, guests can soak up the romanticism of budding grapes that will grow into the 2017 growing season and harvest. 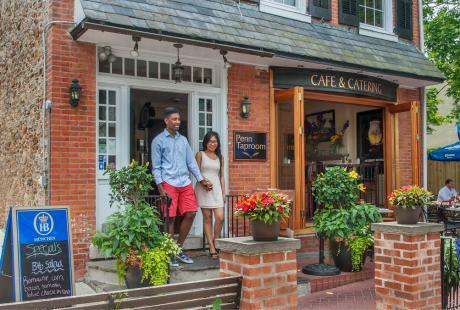 No matter when you choose to visit Bucks County, the Bucks County Wine Trail invites wine lovers from near and far to slow down, take it all in, and sample a wide range of locally-made passport-worthy wines. 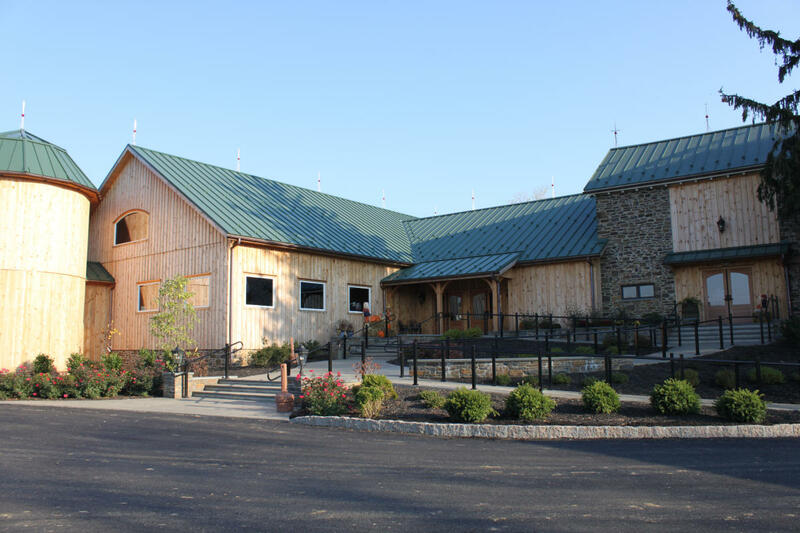 The Bucks County Wine Trail is a tightly-knit group of several family-owned wineries including: Bishop Estate Vineyard and Winery, Buckingham Valley Vineyards, Crossing Vineyards, Rose Bank Winery, Rushland Ridge Vineyard, Sand Castle Winery, Unami Ridge Winery and Wycombe Vineyards. 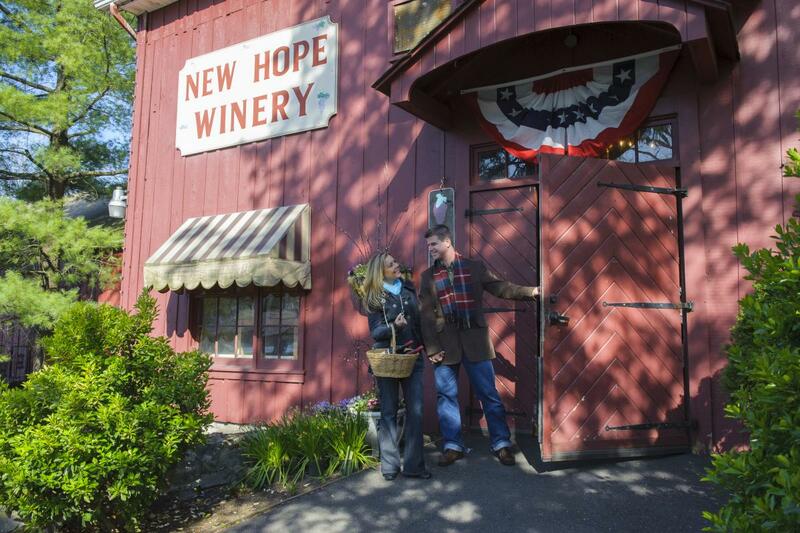 Find out more about the wine trail's passport and holiday celebration.